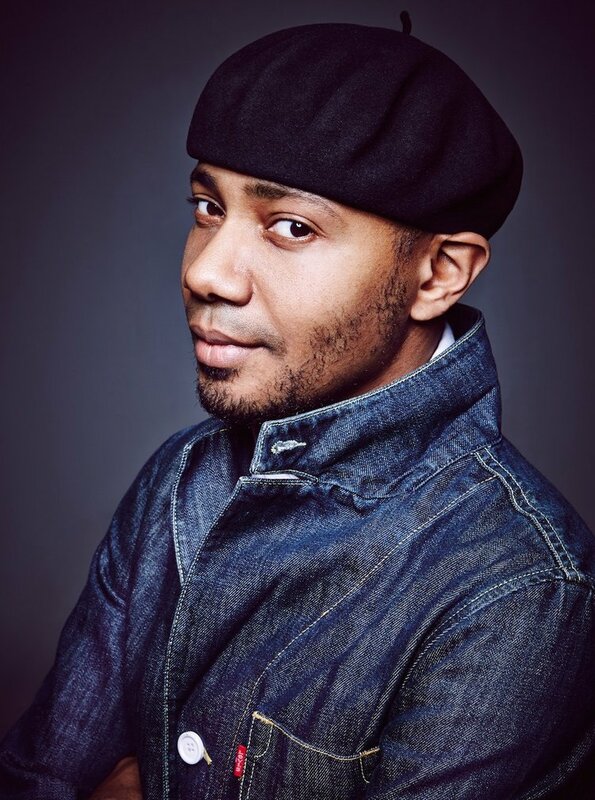 This free Climate Museum workshop featured celebrated media artist and National Geographic Explorer Paul Miller, also known as DJ Spooky. 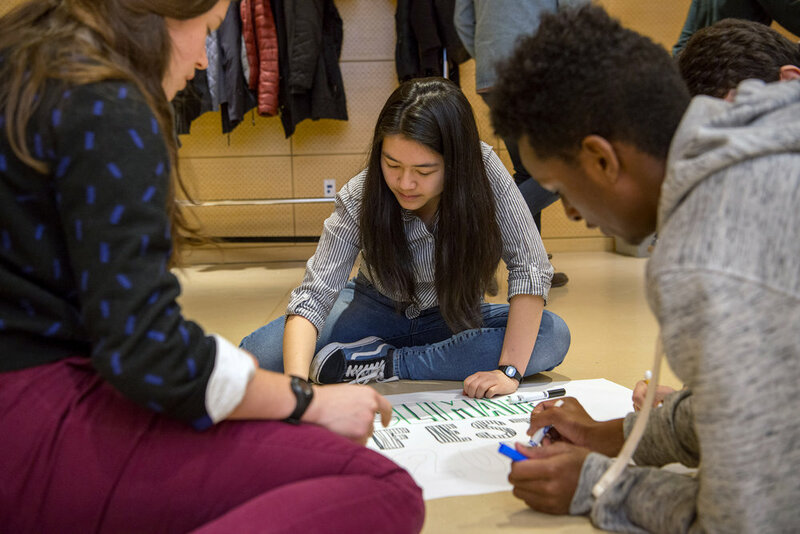 On January 21, 2018, the workshop convened students from thirteen high schools across New York City and Westchester to discuss how we can bridge art and science to build the climate conversation. The workshop began with a tour of the Climate Museum’s first exhibition, In Human Time, which combines film, photography, science, and music composition about ice cores. Miller's subsequent presentation explored art, science, and the climate conversation. Students then participated in a guided opportunity to create their own climate-focused multimedia material, which they presented in a public competition in front of judges Paul Miller, Climate Museum Director Miranda Massie, and Via Partnership founding Partner Emily Blumenfeld. Apple provided the iPads used by the student teams in the design process. As prizes, students received Little Sun Diamond solar lamps, designed by artist Olafur Eliasson. The workshop was so successful that the Climate Museum created a Youth Advisory Committee whose founding members are the workshop participants. A special thanks: We are grateful to EILEEN FISHER, Apple, and the Parsons School of Design for supporting this event.